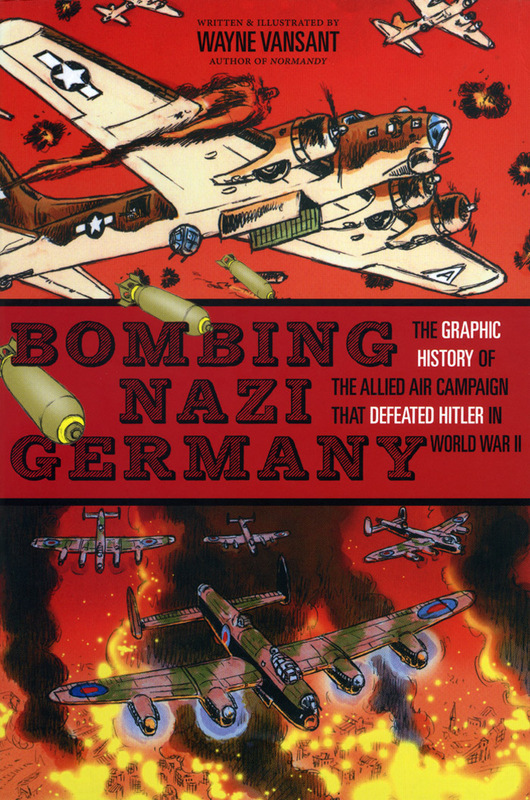 “Bombing Nazi Germany: The Graphic History of The Allied Air Campaign That Defeated Hitler in World War II” is a fact-filled and lively account of how aerial bombing came of age. It is not a slanted account but a thoughtful and honest look at how this military strategy began and what it has wrought. This is part of a series of educational comics by Wayne Vansant, pubished by Zenith Press. 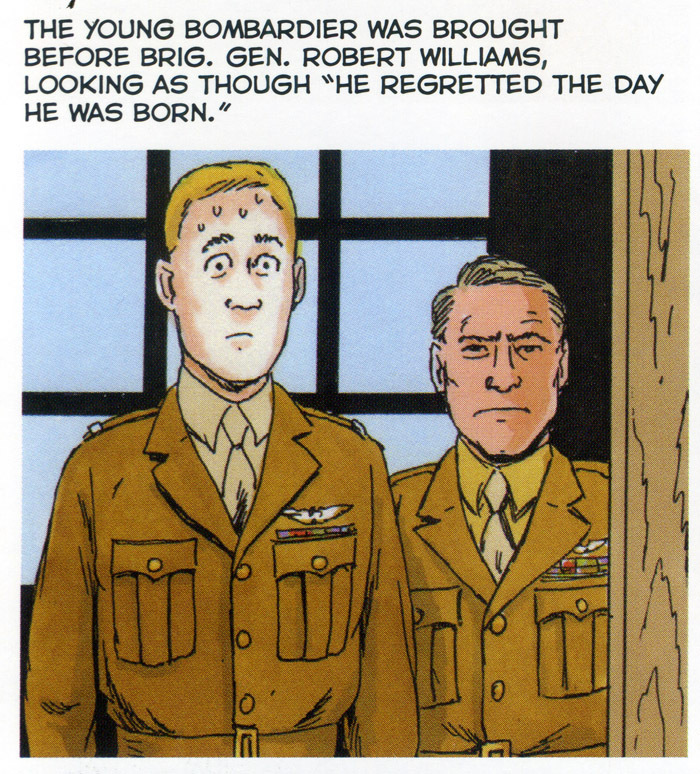 World War II is a universe of facts and stories. There are an infinite number of ways to approach this subject. You cannot exhaust it. Novels, historical accounts, movies, can all do it justice. The comics medium is in a unique position to do so. What Wayne Vansant does here is masterfully concise. He hits high notes and sustains a riveting narrative. To think that he both wrote and drew it, is quite an achievement. When you get a creator that both writes and draws his own graphic novel, you seem to always get a richer feel than when the roles are separated. And Vansant tackles his job with gusto. 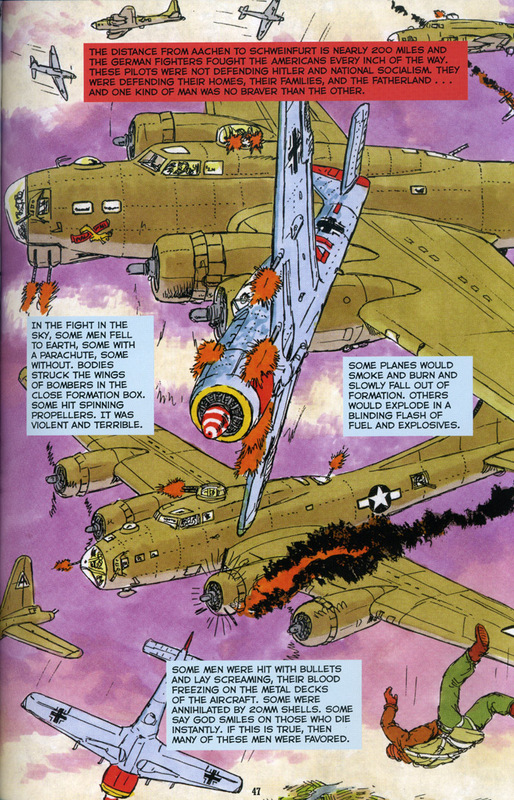 The focus is aerial bombing, or more precisely, strategic bombing. Vansant takes us from the very inception: an Italian general sets out the precepts to this new war strategy after World War I. Then Vansant advances on to present the rocky road of putting theory into practice in World War II. Just how do you go about successfully knocking out the enemy’s military and economic infrastructure as well as crush the enemy’s very will to fight? Vansant succeeds in giving his subject an honest assessment and, most importantly, a human face. 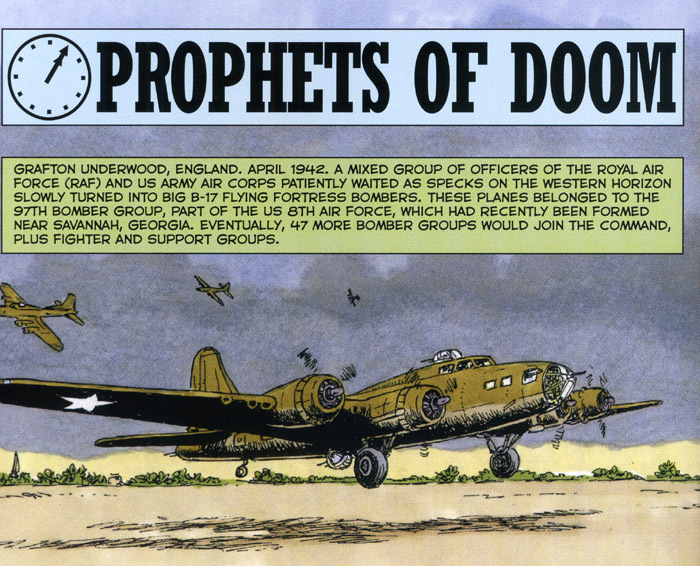 We are swept up by the sheer magnitude of the mission: the Allied Forces of Great Britain and the United States, learning as they go, confront the greatest war machine the world had ever known up to that point. Nazi Germany’s insane goal to ultimately take over the world and murder millions of humanity, specifically the Jewish people, can never be overstated. Vansant avoids any rhetoric and cuts to it. The Allied Forces’ destruction of Nazi Germany was an undeniable goal. The objective could not have been more clear. 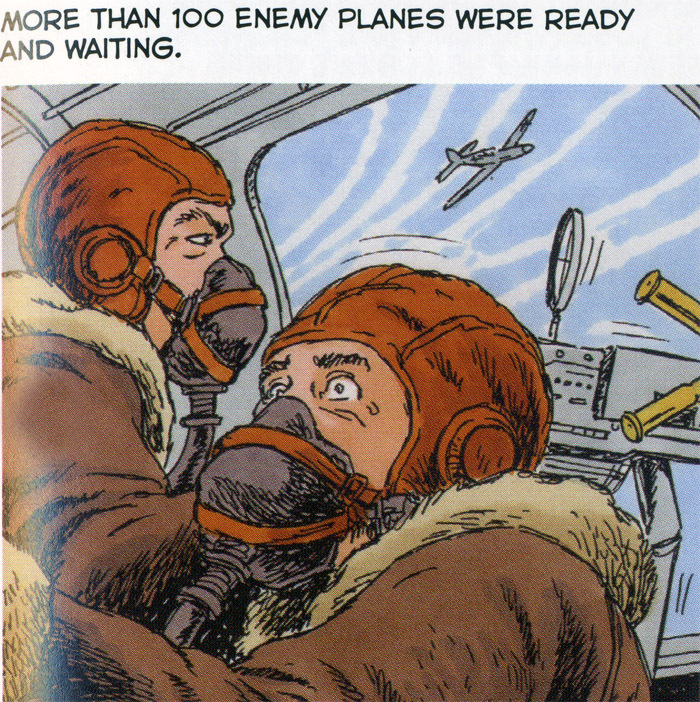 The method, strategic bombing, has taken on a whole new standard with drone technology. There was never a doubt as to its potential. However, as Vansant makes clear, its implementation, from the very start, has been in doubt. Hamburg. Dresden. At what point is the will of the enemy destroyed? The answer remains lost in the fog of war. Visit our friends at Zenith Press here. You can pick up your own digital copies of all of Wayne Vansant’s graphic novels at comiXology here.